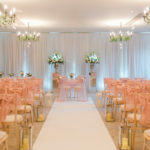 We’re delighted to offer a unique and elegant venue styling service. 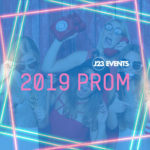 J23 Events supply stylish and creative drapes, fairy lights, mood lighting and backdrops for Weddings and those all-important celebrations. 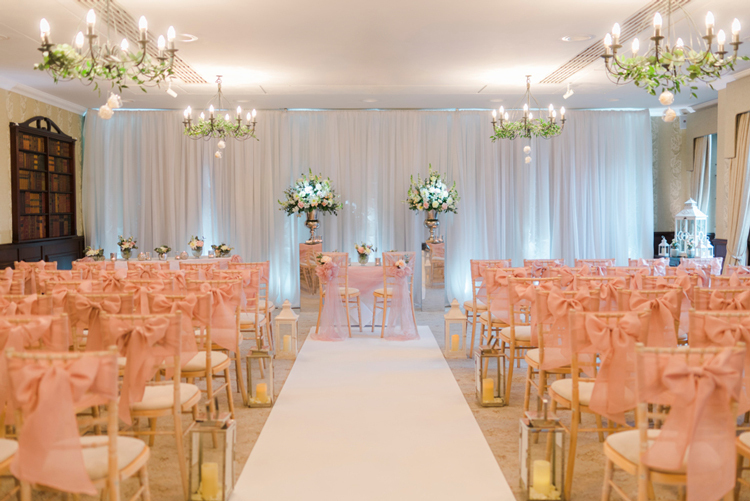 Our highly experienced team will work their magic to transform your venue and we will provide a bespoke, tailored service to fit your needs. 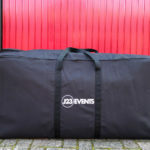 We supply a wide range of services, from a simple lined backdrop to twinkly, starlit backdrops. 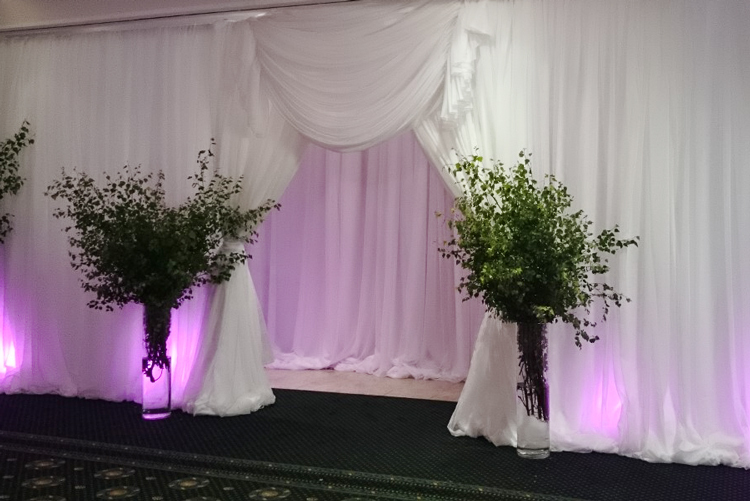 Draping is a wonderful way to cover up wall or ceiling space or even a grand entrance. 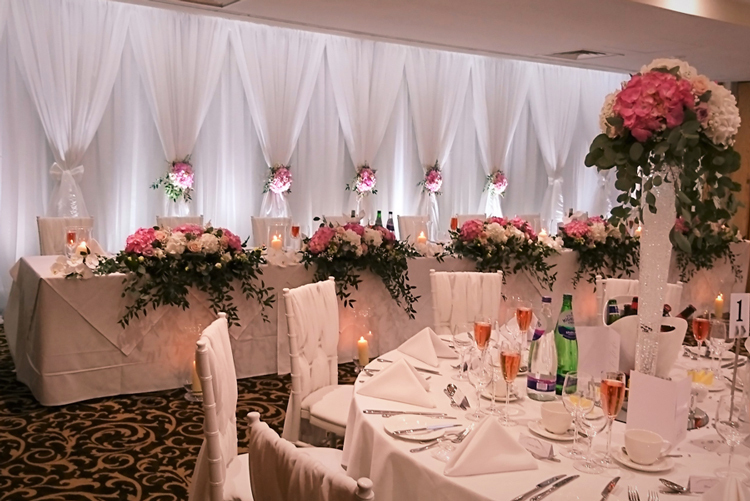 Available in many colours and styles, we are certain to provide a stunning setting for your special occasion. We’d love to hear from you about how we can transform your next event.